Established in 1826 in the Northern part of Chateauneuf du Pape, the Alain Jaume Winery boasts both the exceptional terroir of the Southern Rhone Valley and a long line of dedicated winemakers. 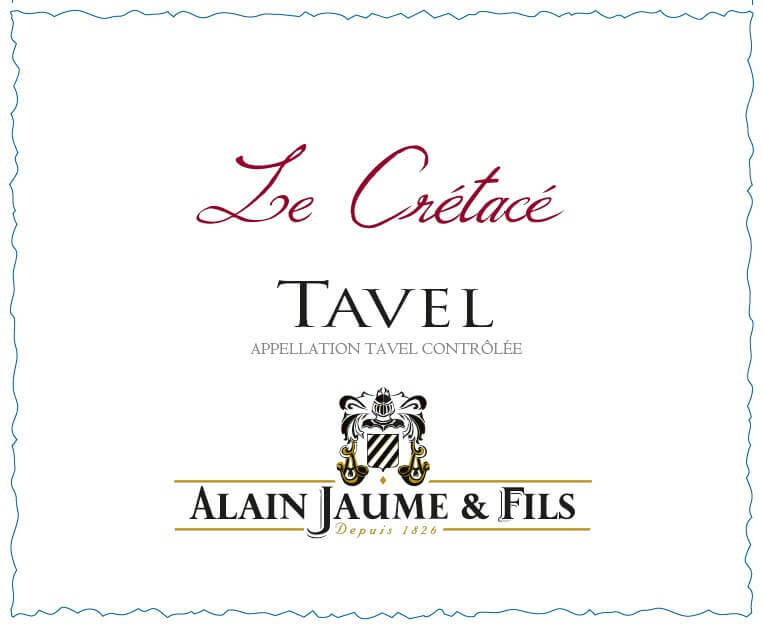 Alain Jaume works in accordance with certified organic agricultural practices for both the Grand Veneur and Clos de Sixte vineyards. They strive to let the true terrior be expressed in their wines. The principal winemaker is Alain Jaume. His sons Sebastien and Christophe are both heavily involved with the winery in sales and marketing and winemaking respectively. The Alain Jaume winery consists of 40 acres in Chateauneuf du Pape, 50 acres in Lirac, and 75 acres of Cotes du Rhone vines. The family produces wines under two labels: Domaine Grand Veneur and Alain Jaume. In 1320 Pope Jean XXII planted the first vines of Chateauneuf-du-Pape, but it was only in 1360 that the wines of the region first gained fame. Oddly, the wine that gave Chateauneuf-du-Pape its original reputation was the White and not the Red. The white wine was a favorite of Pope Innocent VI. The Domaine dates back to 1826, having been founded at that time by Mathieu Jaume. Since 1979, Alain Jaume has run the Domaine and now has the help of his two sons: Sebastien and Christophe. "Popes throughout history have liked their juice, and when the papal see moved to Avignon in the 13th century, that juice was Chateauneuf-du-Pape ("the pope's new castle") made from grapes grown nearby in the Southern Rhône. The castle is a ruin now, the papal court long gone back to Rome, but the wines that bear the pope's coat of arms emblazoned on the bottle are still produced more or less according to the long-standing recipe. Not every winemaker uses all 13 of the grapes in the proscribed blend, though. At Domaine Grand Veneur, an estate that dates to 1826, Alain Jaume and his sons Sebastien and Christophe emphasize Grenache blended with Syrah and Mourvèdre." Alain Jaume, Gigondas "Terrasses de Montmirail"
Any Alain Jaume wines we have in stock are listed below, if you don’t see the wine you are looking for please don’t hesitate to ask for it.